We are trialing our first Garden and Produce Share this Sunday at the local Stirling Square Markets – Guildford. Come share your excess seeds, seedlings, cuttings, produce, etc. We’ll have excess garlic, herbs and second grade fruit from a local orchard to share. Please come along and feel free to add to the produce and take a few goodies home. 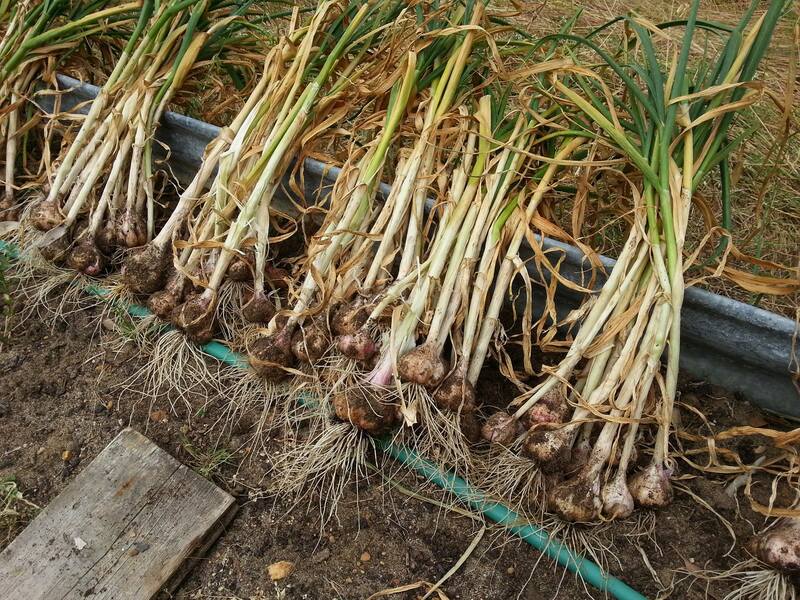 This entry was posted in Community, Event, Food, Kitchen Gardeners, Take Action and tagged Farmers Markets, Plant your garlic, Share produce, Stirling Square Markets, Swap Shuffle Share. Bookmark the permalink.